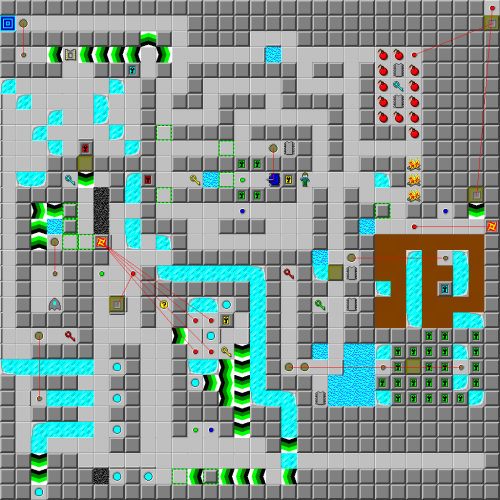 One Tank's Adventure - The Chip's Challenge Wiki - The Chip's Challenge Database that anyone can edit! The buttons in here will clone fireballs. Hmm... how can you use this to your advantage? 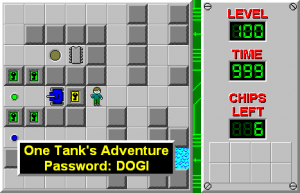 One Tank's Adventure is the 100th level in Chip's Challenge Level Pack 4. It was created by Andrew Menzies.